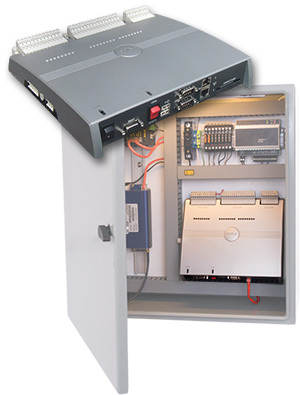 OSIRIS™ (OSI Remote Information System) is an innovative and versatile secure remote terminal and telemetry unit designed for the electric power, oil & gas, communications and water industries. It is a next-generation Remote Terminal Unit (RTU) with unsurpassed functionality and features currently unavailable in the industry. OSIRIS is one of the industry's first Linux®-based telemetry units, offering integrated security features that deliver communications for critical utility operations over secure serial- or IP-based connections. Using a small form factor, OSIRIS is an ideal telemetry unit for electric power distribution, water, oil & gas and communications networks.